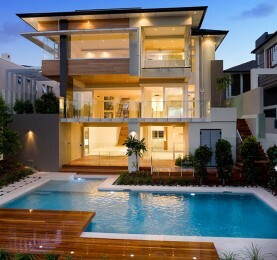 Minimalistic design, minimal obstruction of view, maximum quality. The X1 series is entirely made and designed in Australia with 6 star environmental rating, and exceeds all requirements of Australian Standards and Building Codes. 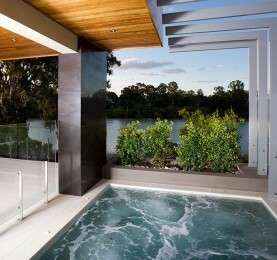 Thump supplies and installs the X1 series Frameless glass balustrade system Australia wide. Our in-house team of architects and designers can provide both CAD files and specification extracts in Word format tailored specifically to suit any project. 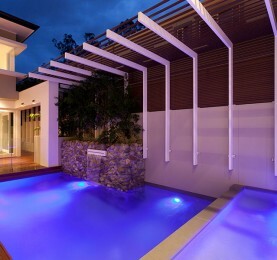 The X1 Series frameless glass fencing system is a premium solution for any project. We pride ourselves on the quality of the product and the professionalism of our service. 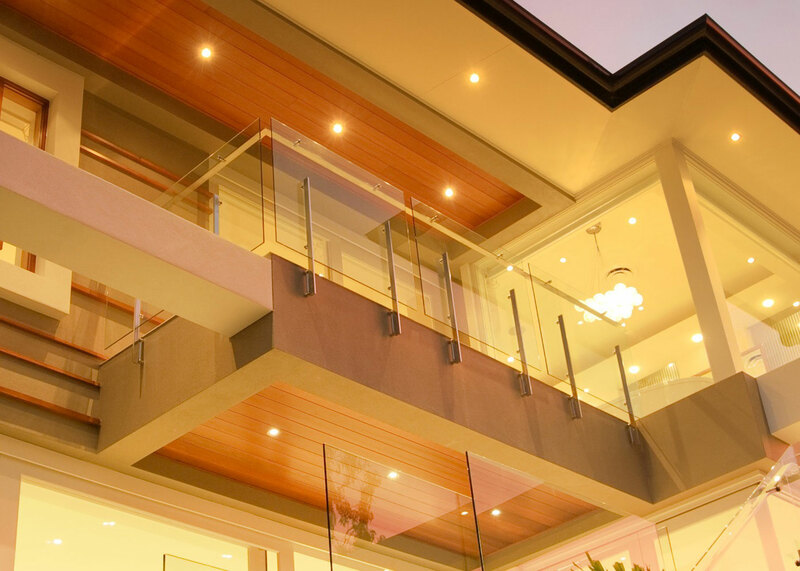 Thump offer sophisticated glass balustrade solutions all over Australia, including; Brisbane, Sydney, Melbourne and Perth. From initial balustrade design, right through to fabrication and installation, thump have the experience and expertise to provide you with stunning glass balustrading solutions. Through the architectural and industrial design backgrounds of the designers, an innovative design solution for the X1 Series frameless glass balustrade systems such as glass pool fencing has evolved. The X1 Series is a highly sophisticated product aimed at a designer market. It has been used on a variety of projects from houses to high-rise apartment buildings, office buildings, pool glass fencing and shopping centres. The X1 balustrade system is 100% designed and manufactured in Australia, engineered and tested to meet Australian standards. 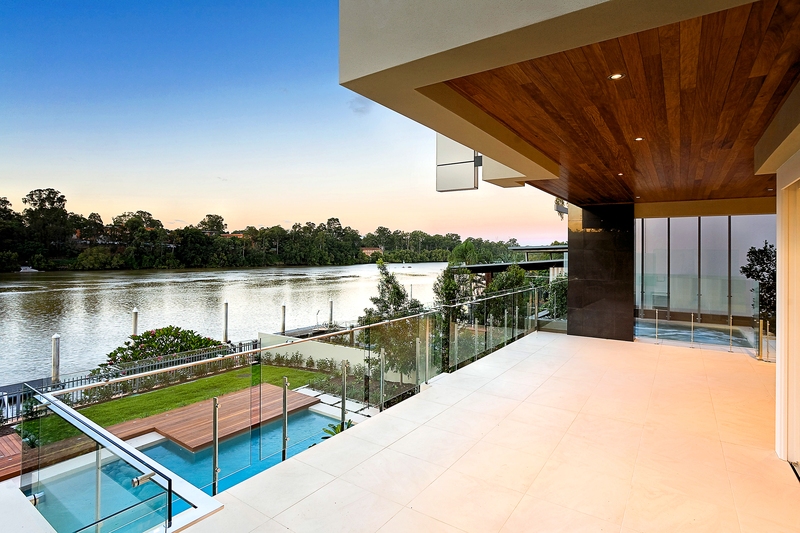 Thump’s professional, specialised team are experts in the supply and installation of glass fences and balustrades, and can assist with any project from design concept through to final installation and certification. 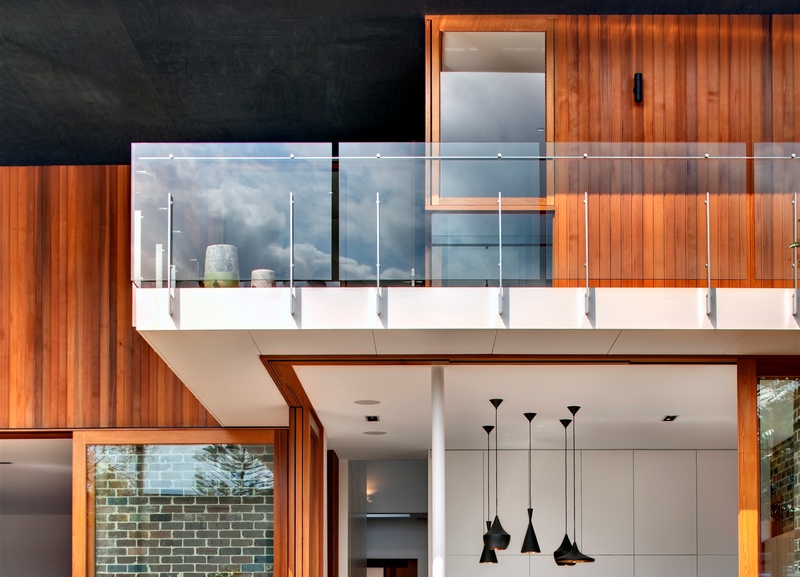 Glass balustrades are an increasingly popular choice for modern homes, renovations and commercial buildings, due to the value they add and contemporary look they offer. Utilising these in your home allows you to maintain magnificent views, create the illusion of extra space without compromising on safety and security. When selecting a glass balustrade system it is important you choose carefully, considering style, quality and durability. We ensure that we only use the highest quality Australian made components and safety glass, which has been vigorously tested to withstand even the harshest of marine environments. Our Fascia fixed designs are an ideal choice for a wide variety of applications from residential to commercial loading scenarios, and is able to withstand 3.0kN/m. It is designed specifically to ensure maximum safety, maximise available balcony area, and maintain a minimal refined aesthetic. Our core balustrade system has been designed to be installed into slabs (or block walls) which makes them an ideal choice for concrete balconies and glass pool fencing. The core fixed systems are available in two different styles, with a choice of round or flat handrails. Top fixed balustrades are designed specifically for surface mounting to a floor structure. Again, you have two options available, with round and flat handrails to choose from. The tread fixed designs are a perfect and innovative solution for cantilevered and mono stringer stair structures. They are designed to incorporate a stylish look, while offering safety, providing you with the perfect balustrade solution. If you are looking to maximise a view or are seeking a minimalistic look then look no further than our point fixed balustrades. These are as close to an unobstructed view as you will get, making them perfect for your balcony or stairwell. 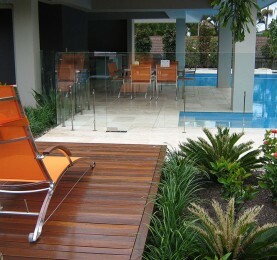 Thump are proud to offer glass balustrade design and installation all over Australia. 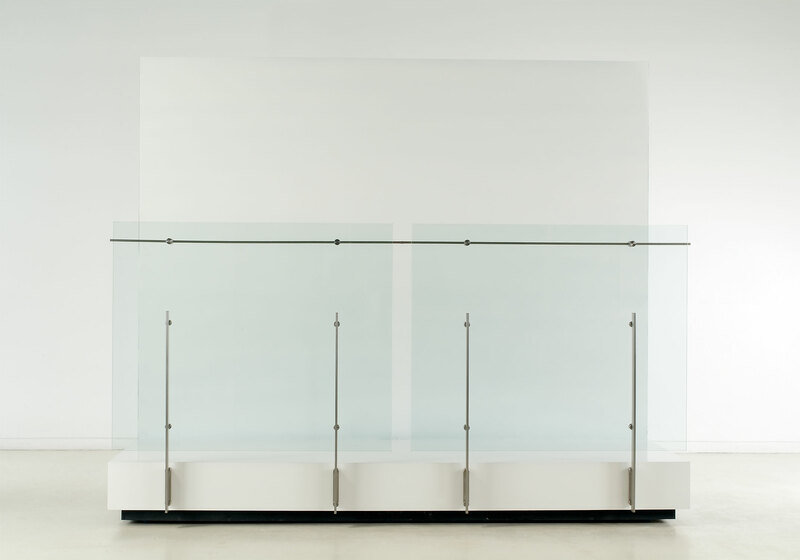 From initial design to installation, we are your one stop shop for your glass balustrading needs. 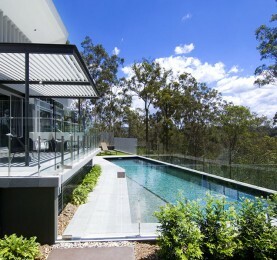 We have seen significant growth in our glass pool fencing projects over the past few years, engaging in projects across Australia, including Brisbane, Sydney, Perth, Melbourne and Adelaide. Our glass pool fences come in a number of different designs, all of which offer a stylish and sophisticated look to your pool area, while being fully compliant with all safety regulations. You may know that your home needs a renovation, but could be unsure on what your options are and what would best suit your situation. Here at Thump we can help you achieve a highly refined design outcome, offering a full design, fabrication and installation service. One of our experienced team can advise you on different design ideas, showing you pictures of our past installations and providing potential designs that we feel may best suit your needs. 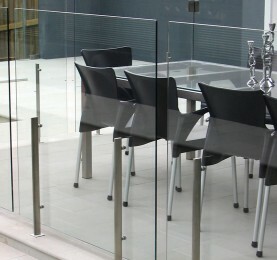 Already have an old glass balustrade system in place? We can remove these for you as part of our service, replacing it with your stunning new system.